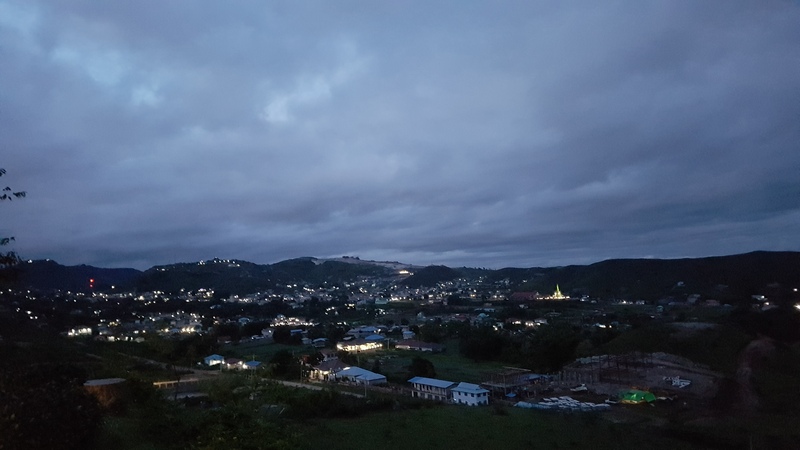 This is the 3rd blog on the past few days which went so quickly, I have to contemplate what happened… It is almost raining everyday here that the days seem to be all the same, anyway it is Monday morning now here and cloudy but dry. It is the rainy season now here whis is from June to September, four months, in a region that has three seasons a year. Today, I decided to skip my breakfast and take the opportunity to slim a bit by eating small portions of food and dishes I have to get used to their taste. No lecture to deliver today, so plenty of time to prepare my powerpoint for Bangkok on Sept 5, when I need to leave Myanmar to Thailand to renew visa as to be able to stay 36 days rather than the maximum of 28 days allowed for me as a tourist. I did progress yesterday and need to finalize the planned six hours with I guess a one hour break, so it will be performing five hours, ideally talking three, demonstrating one and discussing one. Discussion might be necessary because I am often unsure whether my audiences here are able to receive the spirit of my messages due to the new stuff I bring to them and the language gap. 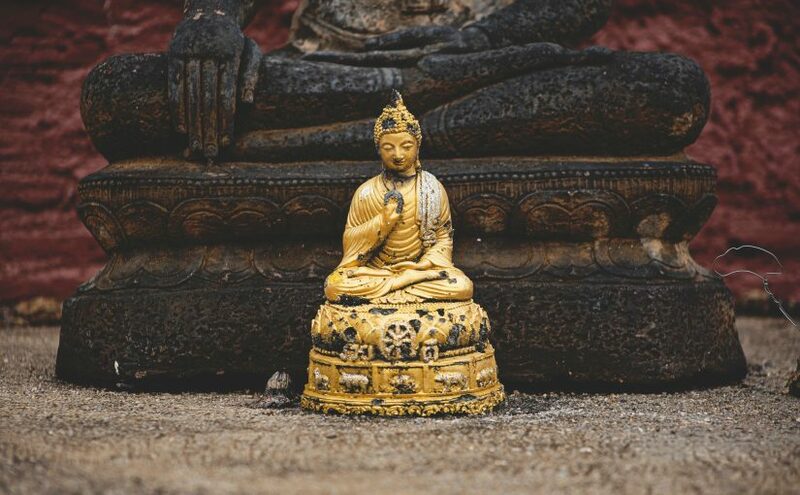 For instance, there was a student who when I told about the Buddha’s life as a fallible human being thought that I was only messaging negativity about our common revered great teacher, while it was just bringing the man down to earth after being elevated to Apollo by the ancient Greeks in the East 2300 years ago. Thus to a God while seemingly forgetting that he himself allegedly declared to be a human being who was awakened, thus not asleep. 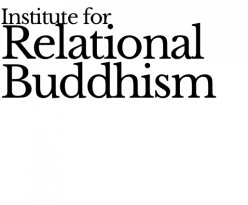 My course on Buddhism as Psychology starts with showing a parallel development of mainstream psychology that also stems from ancient Greek philosophy. 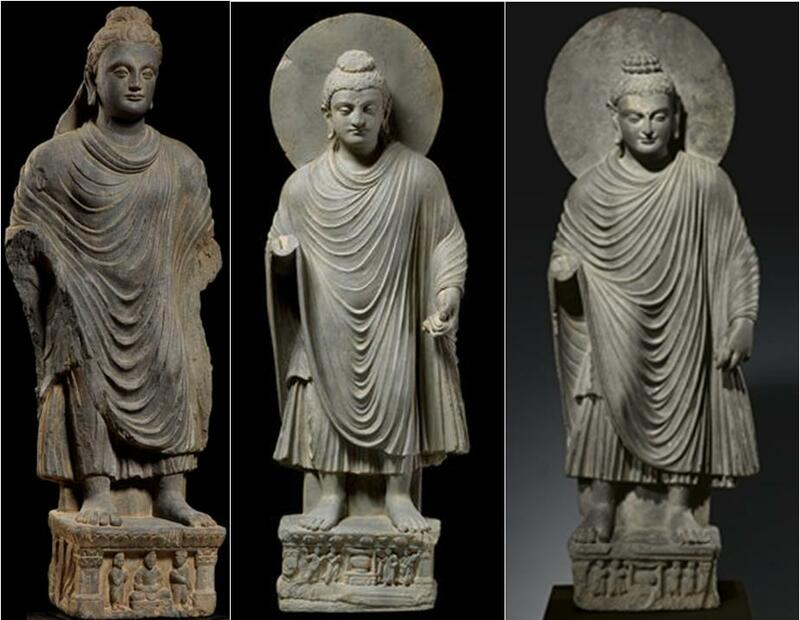 The Buddha as Apollo can be seen in the numerous statues which were found in the Northern East part of ancient India, and in the present day Pakistan and Afghanistan. I have coined Ancient Greek Buddhism in my innovative research based on an iconography that could go along with the Milindapanha, an ancient text comprising 304 questions of King Menandros who had a Q&A with a mendicant named Nagasena, after which he became a Buddhist and 26 other kings after him as evidenced by coins with Buddhist symbols. Anyway, the student mentioned above was confused, meaning that I somehow attained my goal to shake up and awaken… As it was a Buddhist festive full moon day many were absent yesterday Sunday afternoon. I wonder how many hours absenteism are allowed and whether sanctions should be imposed. 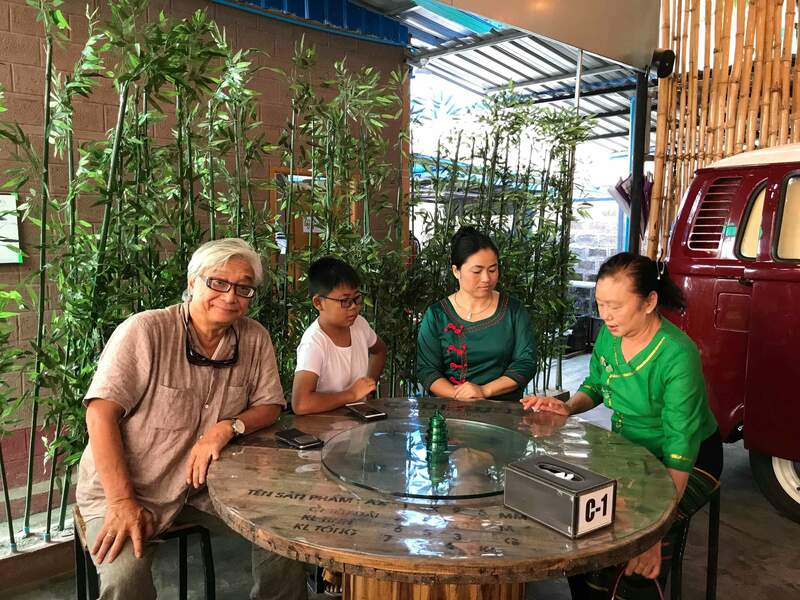 The day before I was again invited by my dearest venerable Prof. Dr. Naw Kham La Dhammasami, who was on his turn invited by his lay devotees to drink coffee which turned out to be a dinner accompanied by two ladies and a 12 year son of one of them. He speaks rather good English, accentwise, as he learned it at an International Language and Business (elementary) School from his European teachers. I bet it cost a fortune to have a kid educated there. 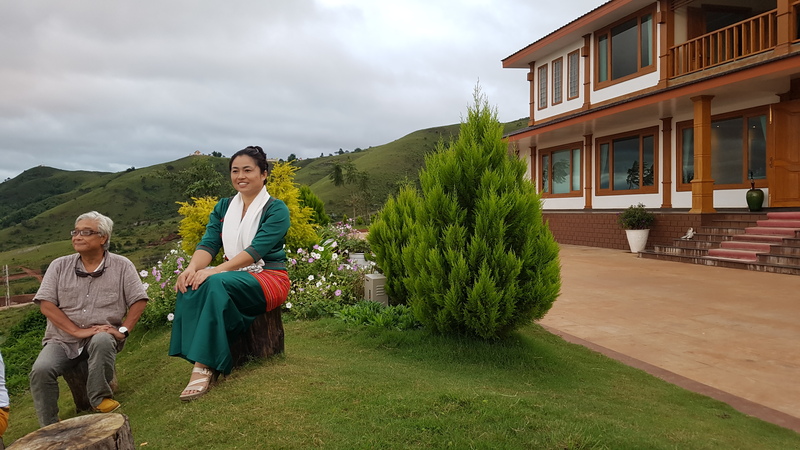 As there was still a whole evening to go we again went to the mountain top huge villa that belongs to the land donor who donated 4 hectare to my venerable. 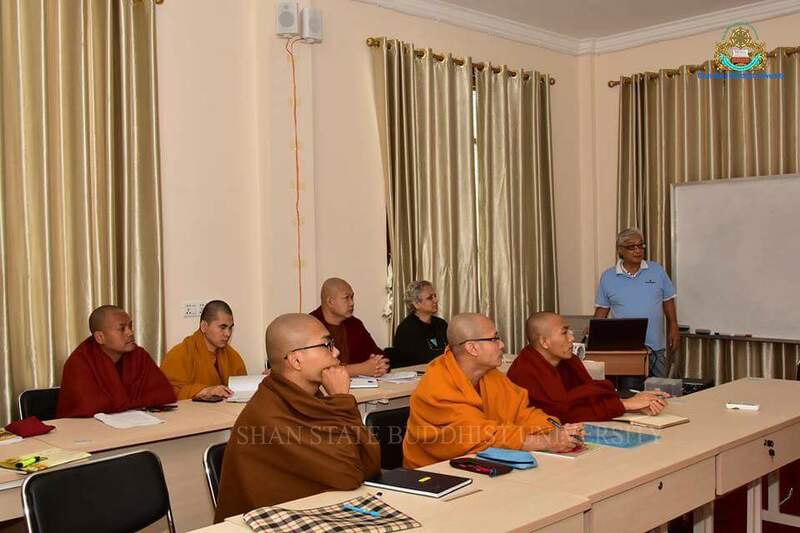 So going to and from we had some opportunity to talk and I learned that this Shan State province, bordering with China, India, Bangladesh and Thailand. 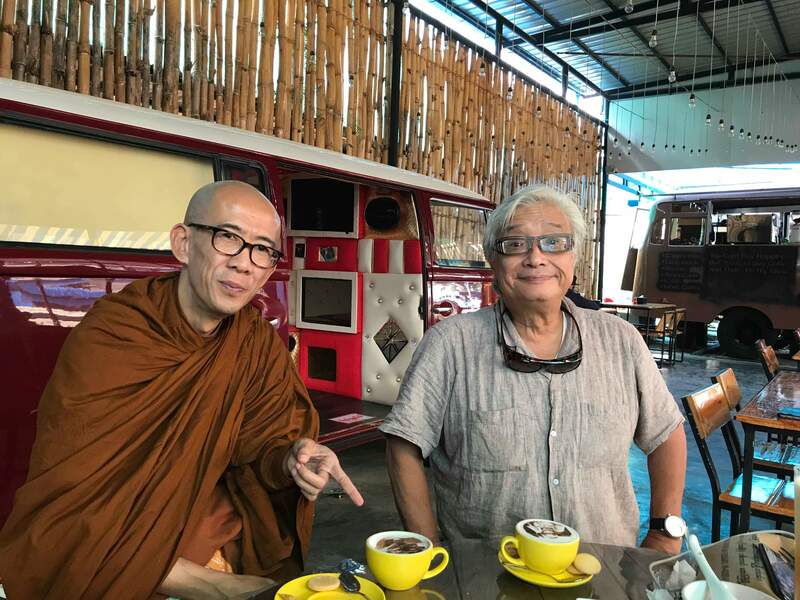 Culturally they inhabitants call themselves tai people, unlike the thai from Thailand, without an h. The Tai language is seemingly similar to Thai as the Tai can understand 45% of Thai according to my venerable. Back in room late and found myself still suffering from jet lag which also did not contribute well to my performancing yesterday. Ok, let’s see what today will bring.